How do I buy a Metal Supermarkets Franchise? You can buy a Meta Supermarkets franchise for a total investment range between $217,500 and 379,000. $100,000 minimum is required as well. 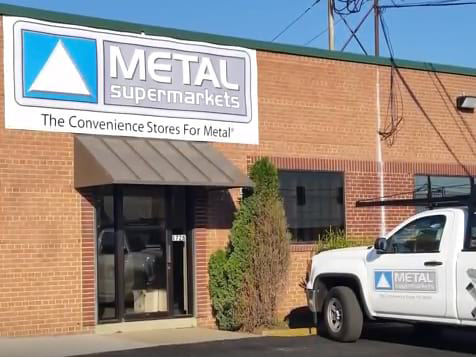 With established franchises around the world, Metal Supermarkets has a firm handle on financing for their franchisees and has strong relationships with key lenders, including approval through the Franchise Registry for business administration (SBA) financing. Lenders will be impressed when you join this franchise network. Join the world's largest supplier of small quantity metals today. Metal Supermarkets offers a stable, business to business concept, in a $221 billion industry. 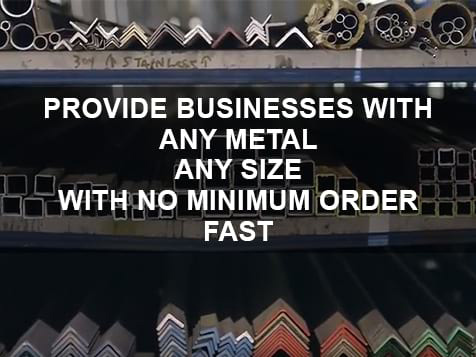 If you'd like a solid, sustainable busines offering a variety of metals, cut to size, fast with no minimum order to businesses, then learn more about owning a Metal Supermarkets franchise. This is not a fad or a trend. Metal Supermarkets have been around for 30 years offering businesses something they need everyday. Because of the excpetional training and support provided, new franchise owners do not need experience in metal industry. 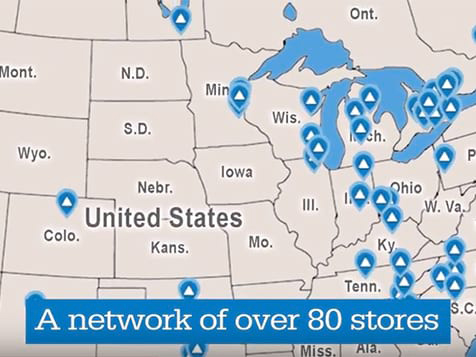 Open Metal Supermarkets in any of these available states: AL, AK, AZ, AR, CA, CO, CT, DE, ID, IL, IN, IA, KS, KY, LA, MA, MI, MS, NE, NH, NJ, NM, NY, NC, OH, OR, PA, RI, SC, TN, TX, WV, WI, WY, DC. As a Metal Supermarkets franchisee, you will benefit from business independence, complemented by our extensive support and guidance to help you realize your business and lifestyle goals. Your focus will be on developing your business within your protected territory from a sales and marketing standpoint, while managing and mentoring store staff to deliver world-class customer service. A Sustainable Business: Owning a Metal Supermarkets store can be an extremely rewarding and profitable experience. With more than 85 brick and mortar stores across the world, you can take comfort knowing the Metal Supermarkts team can provide you with the proper training and support to help you achieve business success. B2B Business: Owning a B2B concept, allows for a regular Monday-to-Friday, business hours work week to forge long-term customers relationships. 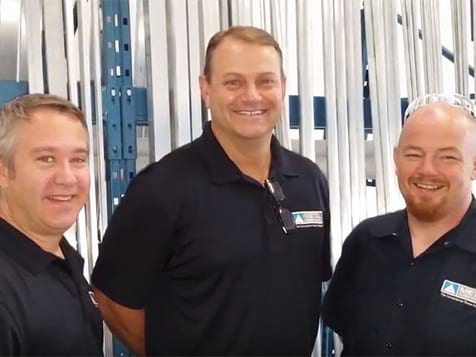 Passionate Dedication: With over 100 years of combined experience in franchising, businesses development and management, the leadership team is well equipped to foster consistent Metal Supermarkets network growth. Established Business: You'll have use of the Metal Supermarkets brand, solid business system and access to a preferred provider network. Proprietary Software: You'll have access to MetalTech, the advanced, cloud-based ERP software, to help manage every facet of your business. Untapped Market: There is virtually no competition. 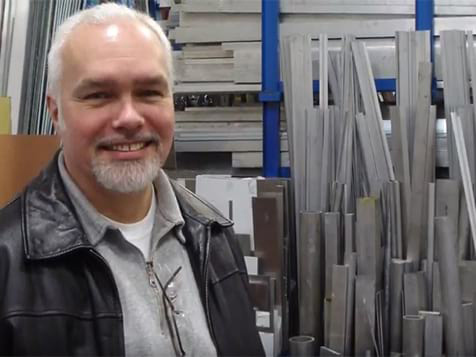 Over 60,000 loyal customers rely on Metal Supermarkets as a one-stop-shop for their small-quantity metal requirements. 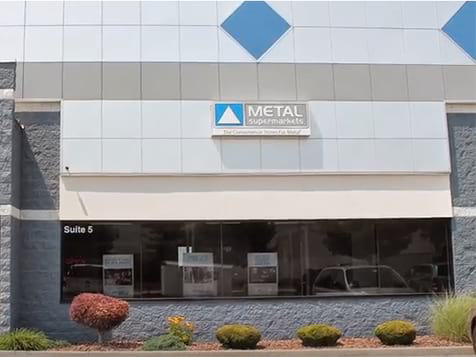 Robust Training: With the Metal Supermarkets approach to franchise training, you won’t require any prior metal experience to succeed. Recognized Reputation: For more than three decades now, Metal Supermarkets has held a reputation of growth, stability, and financial success and was named one of the top franchises in 2017 by Entrepreneur Magazine. Qualified U.S. military veterans may be able to take advantage of Metal Supermarkets' participation in VetFran in which qualified veterans receive a $5,000 reduction off the initial franchise fee. Learn more about the Metal Supermarkets exciting opportunity. Inquire today.